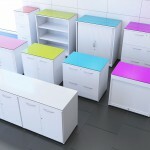 Office cabinets should be an integral part of every office space design. 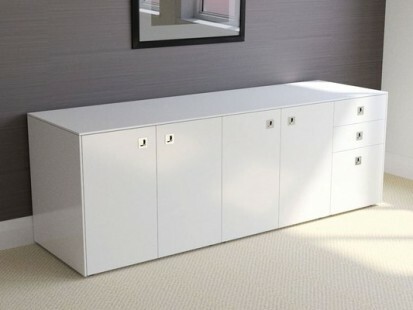 Office cabinets can be free standing or mounted on the walls in a very simple way and dismantled if needed. Office cabinets provide flexible storage solutions for your office and they can be tailored to your precise requirements. If you are in the process of searching for good office cabinets, you have come to the right place. 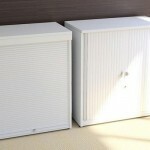 At The Designer Office, we have different models of office cabinets that will certainly match your criteria. But, before you make a purchase it is a good idea to take a few things into consideration. For instance, you should know that there are many different types of cabinets and the things that you decide to store inside will determine the model that you will choose. Some people use them to store papers and books while others use them for storing heavier items or specific office equipment. Needless to say, office cabinets come in different prices too, so you have to think about your budget. 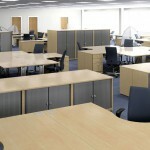 What we can guarantee is that you will get high-quality office cabinets that are definitely worth the price. 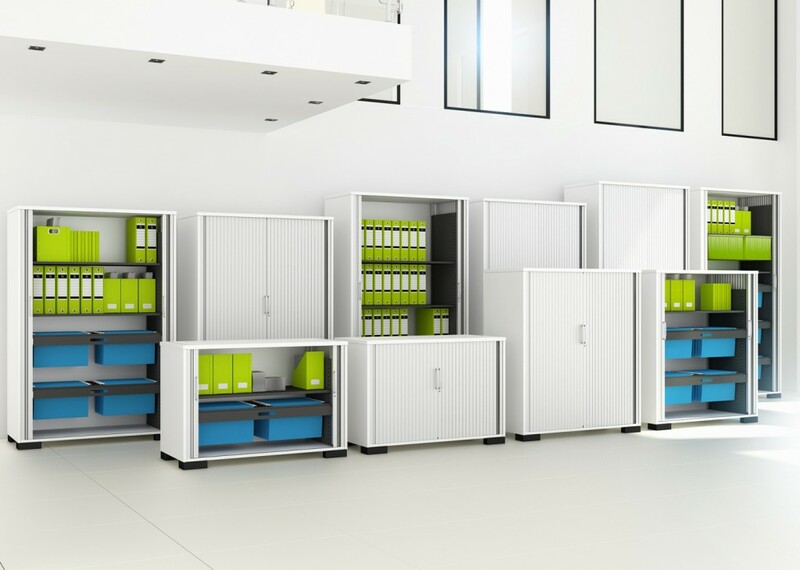 You should also think about the space where you will place them (make sure that there is enough space for people to get passed them easily without them becoming an obstruction) and you need to find cabinets that will match the décor of your office. 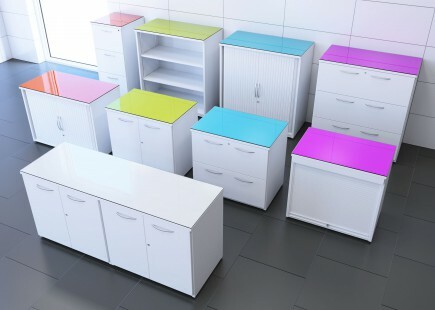 Our office cabinets come in colours and shapes that can fit in almost any space. When it comes to office storage, business owners have many options. 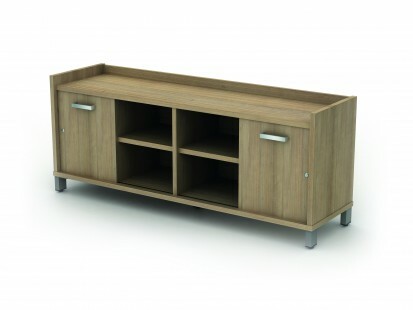 However, office cabinets have proven to be very practical and functional. 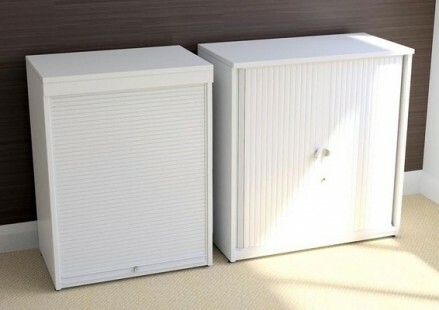 With the help of a good office cabinet, people can store any office equipment and materials without hassle. Documents, papers, books, files or even small gadgets can be stored in office cabinets. 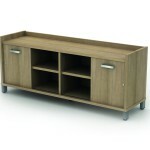 There are many office cabinets that come with compartments, shelves and/or drawers. Once again, choose the one that suits you the best. The good news is that office cabinets can be installed and mounted in literally every space because they come in different dimensions. In other words, if there is a small space in the corner of the office or even under your office desk, you can still use this space for a cabinet. Modern office cabinets are available in a variety of colours, designs, styles and materials so it’s easy to find cabinets that fit in with the style and overall look of your office. 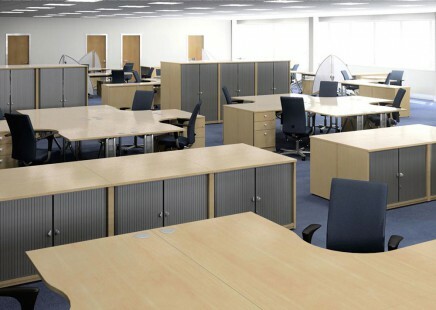 With the right choice, you will enhance your office space and give it a strong cohesive look. Without good office cabinets an office can soon look messy and disorganized so if you want to solve this problem fast, then buying an office cabinet is the most sensible and practical solution. Check out what we’ve got to offer and find the office cabinet that suits your office. For more advice about office cabinets, please contact us now.